Welcome to the Garage Door Repair group of SmartGuy.com. Feel free to interact with other professionals from across the world. You can find professionals, find deals on services, find professionals who might barter, or simple post questions, comments, or suggestions. A garage door is a large door on a garage that opens either manually or by an electric motor (a garage door opener). 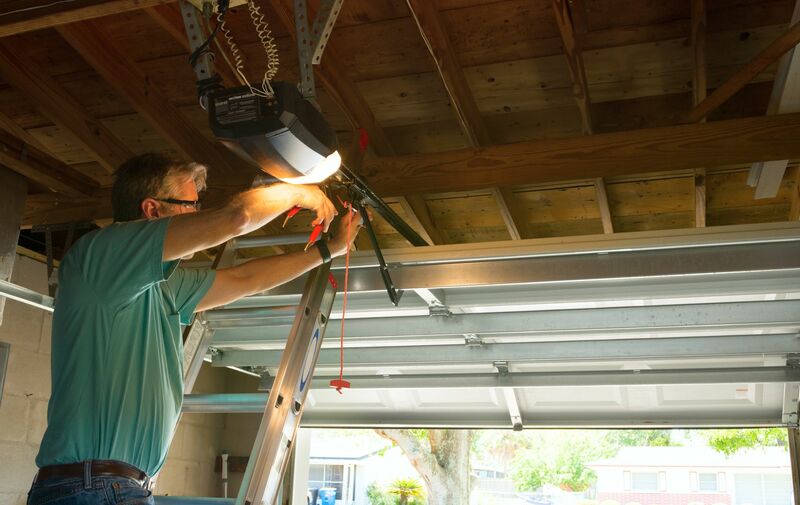 Garage Door Repairs are needed when the garage doors become misaligned, or the motor or coils become inoperative. Maintenance of garage door consists of periodic checks for correct operation, visual inspection of parts, and lubrication.